Just a few years ago when I was at the university I can remember how happy I was about student discounts for Microsoft, Apple or HP products. At that time DJI was just starting to get more popular with the first Phantom, but no discounts were available. 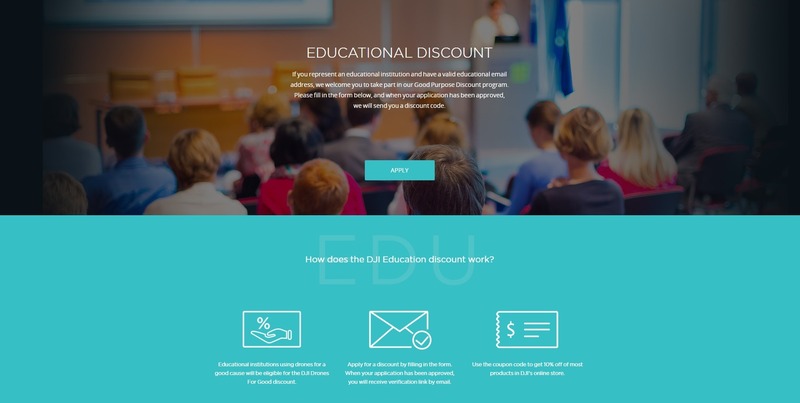 Nowadays DJI is offering a great 10% discount for students and educators. You simply need to go to coupon.dji.com/edu and apply for your discount code. 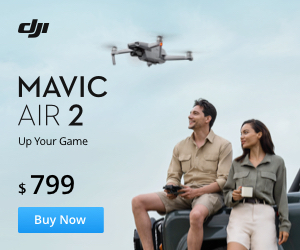 Those of you who love to travel would be happy to get the great DJI Mavic Pro with more than 100$ discount. 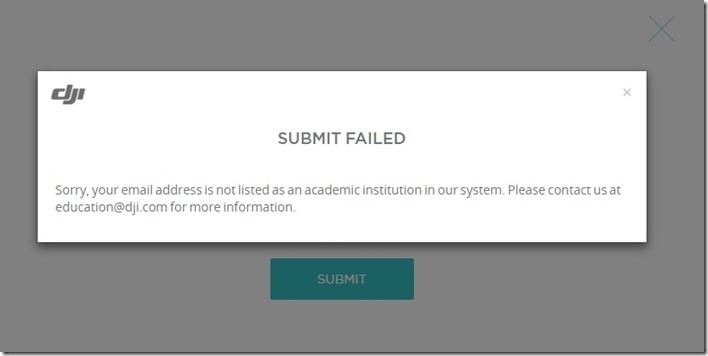 This is normal as the database doesn’t have all universities around the globe entered. Simply send an email to the provided address with your request. If you or your university are interested in drones or stabilized cameras use that chance and apply four your 10% discount code. Thank you for reading! Follow us on Facebook for more drone news and reviews.